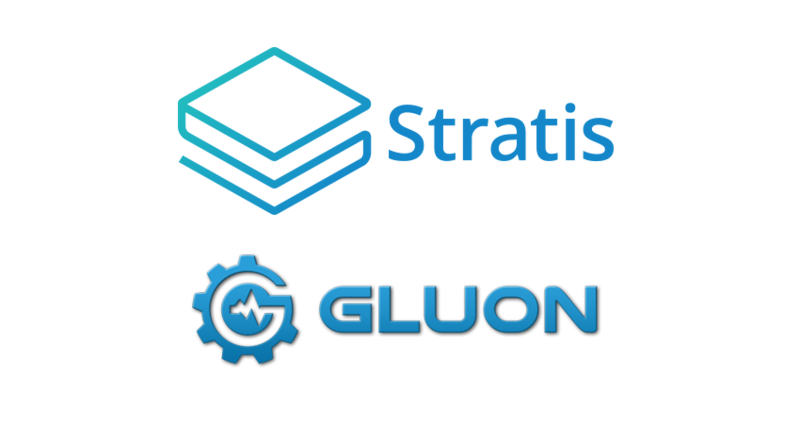 Following the completion of the Stratis ICO platform, Stratis received thousands of inquiries from which they selected Gluon as one of their flagship's. 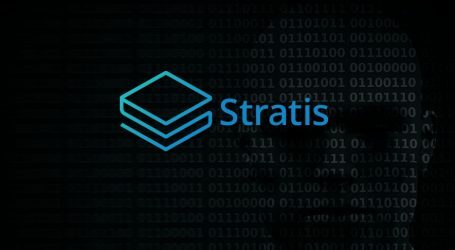 Stratis, the blockchain application platform today announced that Silicon Valley-based corporation, Gluon, will be teaming up with Stratis as one of its first verified ICOs. 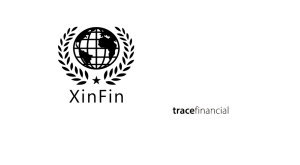 Gluon operates within the automotive manufacturing, distribution and retail industry. Gluon’s technology platform establishes a secure network of interconnected vehicles, allowing users to diagnose, track and monitor issues using IoT devices, AI, and blockchain. Combining existing vehicles as well as up and coming technologies such as hybrid, electric cars, and self-driving, they are addressing a gap in the market and connecting both the old and current with the new. The Stratis team said they’ve been analyzing Gluon from afar and recognized that they were not “simply another whitepaper idea” but an exceptional product with existing funding, current revenue and a global presence with offices across the US, UK, Sweden, and India. 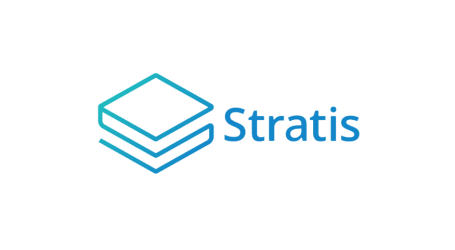 Back in December 2017, Stratis announced the test launch of its ICO platform. 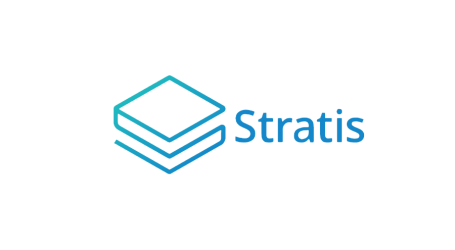 The platform is a powerful demonstration of Stratis technology and its versatility, coupled with a comprehensive approach, which is “what Gluon was searching for.” Their powerful BaaS platform has been developed from the ground up in C# and Microsoft .NET framework and is easily deployable within the cloud, which in turn allows Gluon to seamlessly integrate the Stratis platform into their existing infrastructure. 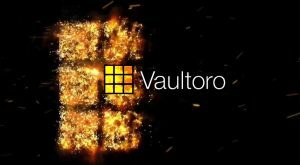 Innovation and security are paramount for both Gluon and Stratis, so this partnership was well-aligned from its inception. Gluon’s model is based on generating multiple revenue streams including, but not limited to, hardware sales, software subscriptions, advertising, monitoring services, diagnostic services, data services, eCommerce parts sales, and blockchain transaction processing. 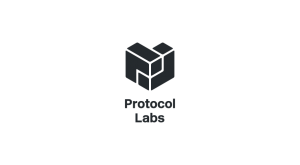 Gluon products will enable developers to create ancillary applications that will run on the platform, enhancing its functionality and broadening its appeal.